The Glenwood Lakes Area Welcome Center now has 5 A-Frame barricades that can be rented for events and use. Each barricade comes with two 8' beams and 2 A-frame stands. 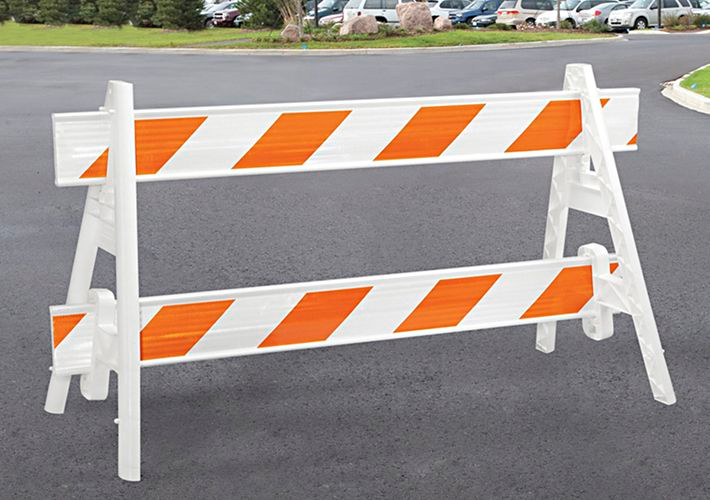 Barricades are easily assembled, taken apart, lightweight, and can be stored flat. Barricades can be rented for $10.00/day each. Pick-up generally happens the day before and must be returned prior to 10:00 a.m. the following day (or as otherwise agreed to). Purchase Your Minnewaska Dollars Today! Minnewaska Dollars can be purchased from the Glenwood Lakes Area Chamber of Commerce and can be used in the same fashion as a personal check at virtually any local area business that accepts personal checks. Minnewaska Dollars not only make great gift ideas, but also make great employee incentives or promotional give-aways for organizational fundraisers - while continuing to promote the long-standing Chamber's mission to foster the local economy and encourage everyone to Keep It Local (shop locally)! Minnewaska Dollars can be purchased in $5, $10, and $20 denominations. Purchase your Minnewska Dollars today and feel good that your are supporting your local area businesses and stimulating the local economy! The Glenwood Lakes Area Chamber & Welcome Center Community & Conference room is available anytime for reservations (days, nights & weekends) and open to the public. Meetings that are used for members, the City of Glenwood, Pope County, or state government agencies are free of charge to use, courtesy of our agreements and cooperative support with the City of Glenwood, Pope County Board of Commissioners, and the Pope County HRA/EDA. There are several meetings scheduled on an on-going basis. To find out if the room is available, you can check out our Community Calendar. When scrolling through the calendar, you can specify "Event Type" to narrow down the search to specific categories. You can access our Community Calendar by clicking here. Built in kitchenette, sink, refrigerator, microwave, trash and recycling;55"
An extra telephone that can be plugged in for conference calling. Glenwood Lakes Area Chamber of Commerce members and Glenwood Lakes Area Welcome Center Individual & Family members are entitled to use the Community & Conference room free of charge as one of the member benefits. Please use the discount code: Member (case sensitive) on the first page of your registration to receive the discount. In addition to the reservation form, please add the event to the community calendar. When adding your event into the calendar, be sure to check the bos marked "Community & Conference Room Reservations"
Each year, the Glenwood Lakes Area Chamber & Welcome Center host an Annual Meeting and Community Awards Luncheon. We will introduce our Board of Directors & retiring board members, showcase our 'Year in Review', and also honor community members with our Community Awards portion of the program. Tickets are $20/each and include a 2 meat, buffet lunch. Reserve a table of 10 and save $25! You are invited to help sponsor our upcoming Glenwood Lakes Area Kids' Day! The Glenwood Lakes Area Chamber & Welcome Center is proud to organize and co-sponsor the Glenwood Lakes Area Kids' Day. ALL activities are FREE and open to the public during this time of year, but without the support of local area businesses, organizations, families and individuals, we cannot offer all that we do. The Glenwood Lakes Area Welcome Center is a 501(c)3 nonprofit organization. Your contribution is tax-deductible to the extent allowed by law. 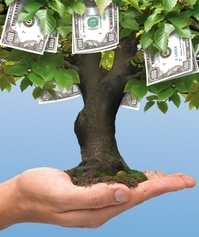 No goods or services are provided to the sponsors in exchange for their financial donations. In order to receive the tax-deduction receipt, checks must be made out to the Glenwood Lakes Area Welcome Center, not the Chamber! families to Glenwood to enjoy all of the festivities during this magical holiday season! Logo in Thank You and flyers distributed to preschoolers and school age children. Logo on the Welcome Center webpage advertising the event and schedule of events. Logo in weekly newsletter during the month of May leading up to the event. Name mention in Thank You and flyers distributed to preschoolers and school age children. The Glenwood Lakes Area Chamber & Welcome Center strives costs low by using paperless communications and billing. All sponsors are required to have a valid email address on file for informational & billing purposes. All checks should be made payable to the Glenwood Lakes Area Welcome Center for sponsorships and donations! Due to the 2018 Complete Streets Project taking place this summer in Glenwood, we will NOT be holding the Downtown Crazy Days sales on Thursday and Friday during Waterama weekend as we have traditionally done in the past! Instead, we will hold all vendor sales at the City Park ONLY!! In addition, due to the nature of the amount of work and lack of volunteers, this year we will NOT have the gators available for helping vendors haul products to their locations across the Park. We apologize for this inconvenience, but we are just not able to offer that service this year. In addition, since the North side of the City Park is part of the official detour route, there are parking restrictions that may still be in place during Waterama. Weather permitting, that portion of the street project is planned to be completed and the parking restrictions lifted, but again, that's weather permitting! Vendors can choose to set-up on Thursday at no additional cost if you wish to., but we need to know ahead of time if you wish to sell on Thursday also! Sales Time: 10:00 a.m. - 5:00 p.m. Cost: $60.00 for all three days! Chamber members can enter the discount code: Member (case sensitive) and receive a 50% discount on the weekend activities. 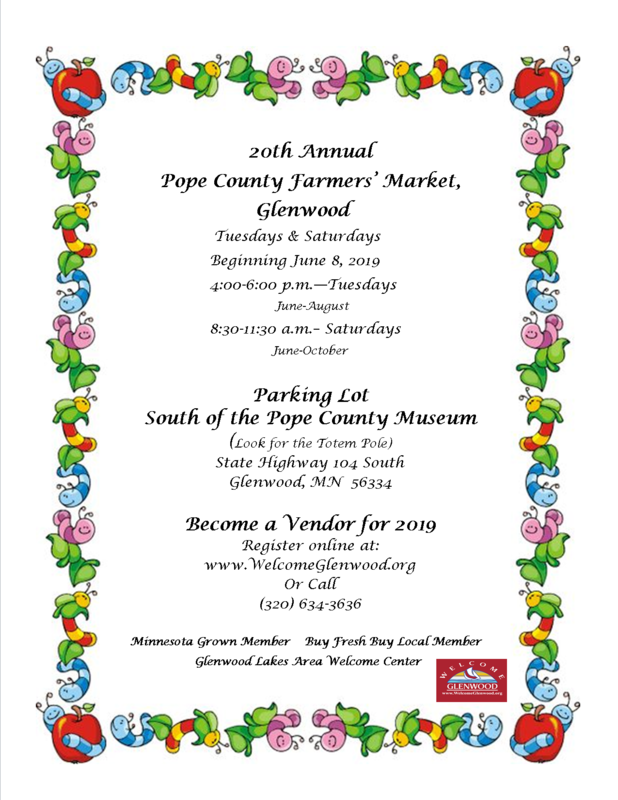 Reminder: All products must be Minnesota grown or made to be eligible to sell your products at the Pope County Farmers' Market.